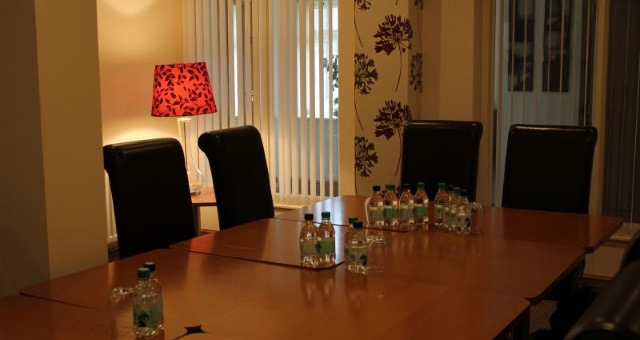 Meeting Room at The Bell Country Inn01597 823959work Meeting RoomThe perfect conference venue in Llandrindod Wells for your next business meeting or training session. Orders can be taken for Bar Meals or a small buffet. 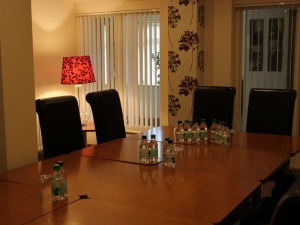 The perfect conference venue in Llandrindod Wells for your next business meeting or training session. We have wi-fi access small screen and a flipchart available.